Along with the Hermitage, the Russian Museum, Peterhof and other legendary St. Petersburg collections, the Faberge Museum has become a must visit for all Romanov art and history lovers. At the heart of the museum is the collection of precious Faberge objects that oligarch Viktor Vekselberg bought for $100 million from the Forbes family in 2004. 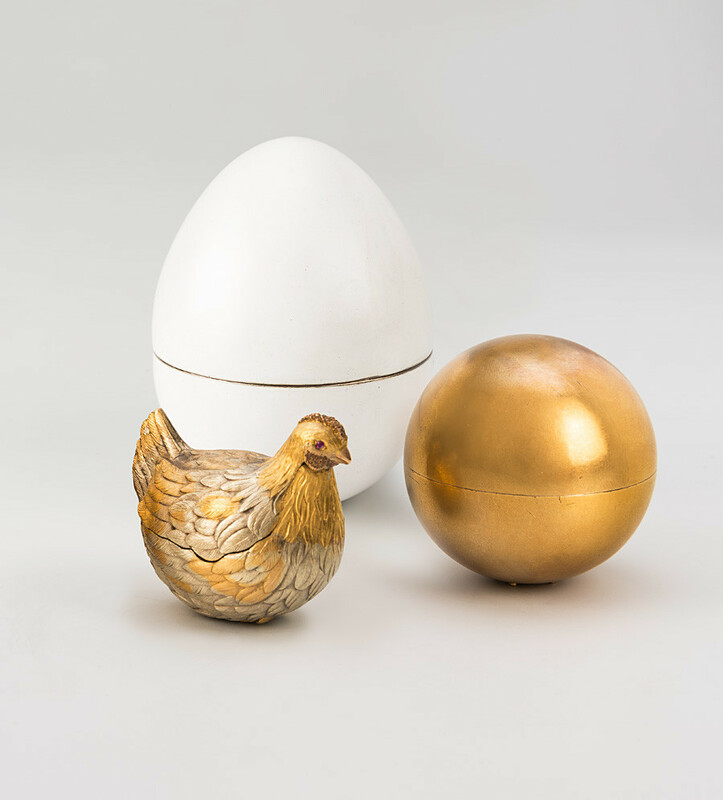 Today, the museum is a custodian of the precious imperial eggs and other Faberge objects that were created for tsars Alexander III and Nicholas II, as well as the decorative arts and crafts made by other jewelers for the royal family. Here are some of the museum's must-see objects. This was the first legendary Faberge Easter Egg. It was commissioned in 1885 by Alexander III for his wife Maria Fyodorovna and made out of gold, rubies and enamel. 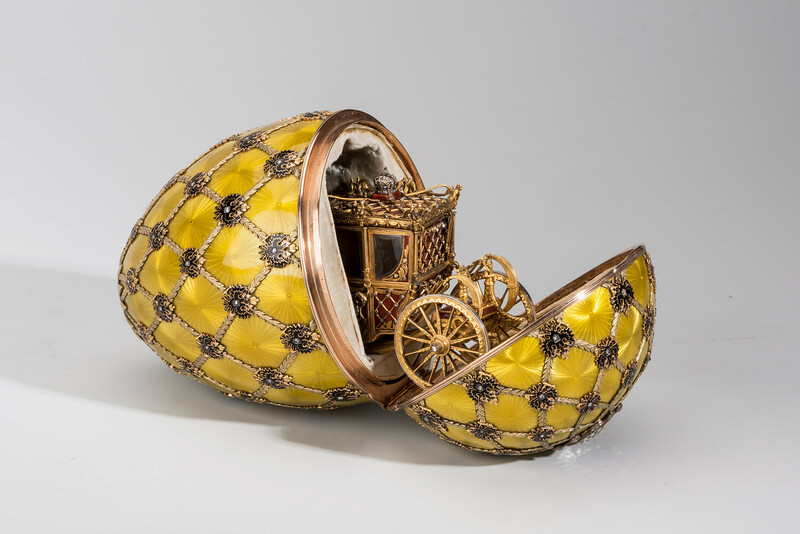 The jeweler reproduced a French Easter Egg from the beginning of the 18th century that belonged to the Danish royal family (the empress was a Danish princess). 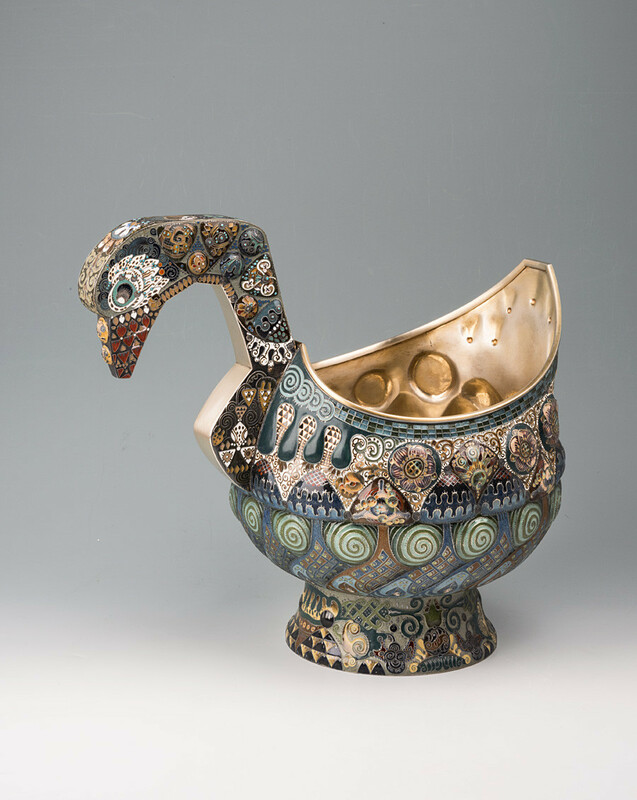 Historians say that the emperor himself collaborated in the design of this work with Faberge. One of the most sumptuous eggs with diamonds, rubies and enamel and a surprise carriage inside was dedicated to the coronation of Nicholas II, who gave it to his wife Alexandra Fyodorovna for Easter 1897. The surprise is an exact replica of Catherine the Great’s carriage with all its moving parts. The work was kept in the Moscow Kremlin Armory until 1927 when the Bolsheviks sold it. At the end of the 1970s it found its way into Malcolm Forbes’s collection and today is again exhibited in Russia. 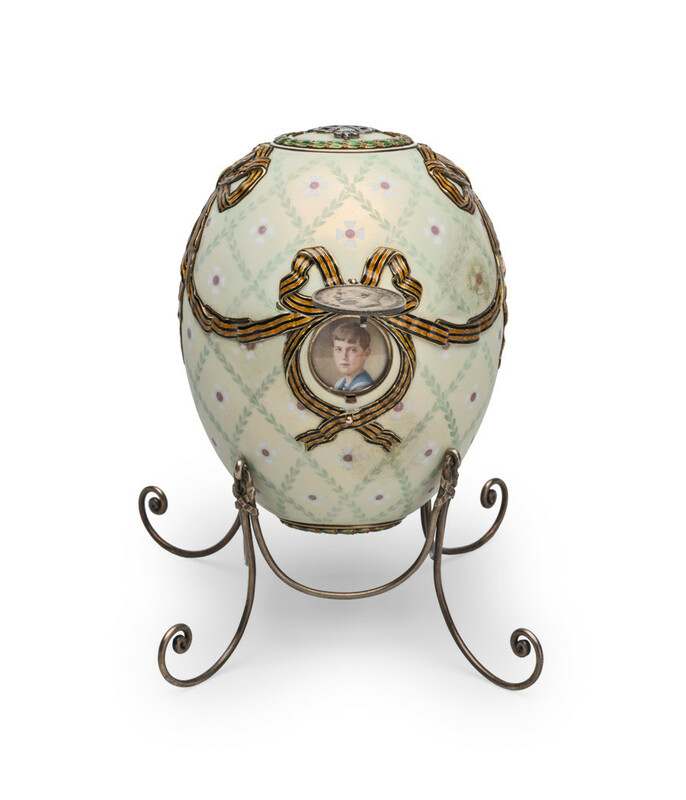 This was the last Easter egg that Nicholas II gifted to his mother Maria Fyodorovna in 1916. The sides of the egg have buttons. When you press them portraits of the tsar and his son Alexei appear. This was the only object from the imperial Faberge collection that Maria Fyodorovna took with her when she emigrated. This is a jewelry masterpiece commissioned by Russian oil magnate Emanuel Nobel, nephew of the inventor of dynamite Alfred Nobel, and made of rock crystal plates. Each plate is placed into a platinum rim and decorated by a drawing in the form of a “frost pattern” made of rose-cut diamonds. The necklace can be taken apart to serve as two bracelets. Baron Leopold de Rothschild was one of Faberge’s principal clients. When designing the various objects, craftsmen masters used the colors of the baron’s jockey uniform. The baron gave the marvelous objects to his friends at races, which took place in Newmarket, Ascot and Derby. The museum contains a pencil case, a clock, a blank for printing and a cigar box. After eggs, Faberge’s human figures are the company’s most beautifully crafted creations. These are complex mosaics made from Russian gems: quartzite, sandstone, jasper and purpurin. The eyes are encrusted with light blue sapphires and the belt is made of gold. 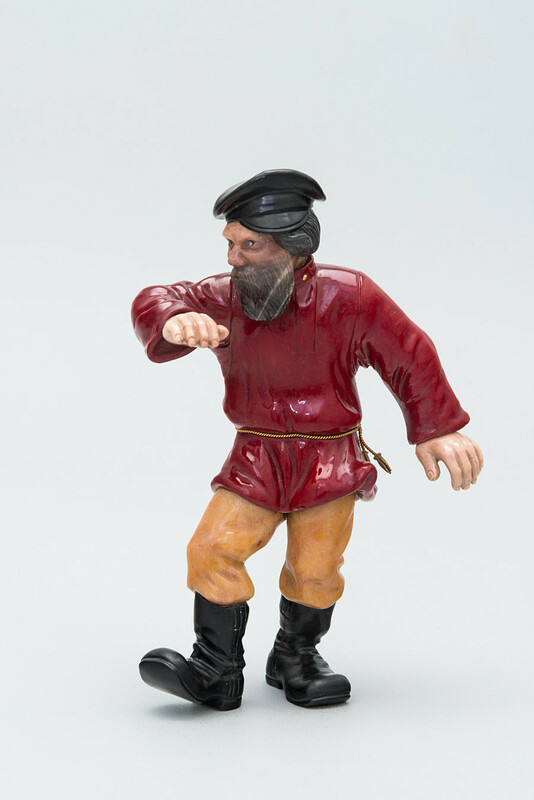 Nicholas II bought the figure in 1910. A total of 50 such figures were manufactured. These figures allude to the iconography of the highest state honor of Denmark, Empress Maria Fyodorovna’s motherland, the Order of the Elephant. 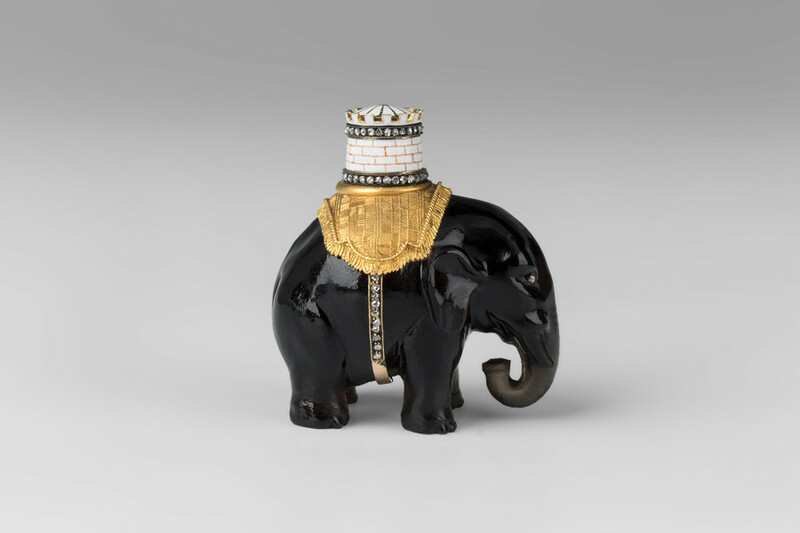 The elephants were made with gems – jade, bowenite, jasper and quartz, and the towers from gold with enamel decoration. This figure was made from smoky quartz and it bears the imprint of the name of Faberge’s principal craftsman, Mikhail Perkhin. The royal couple bought it for their journey to Copenhagen in 1890. 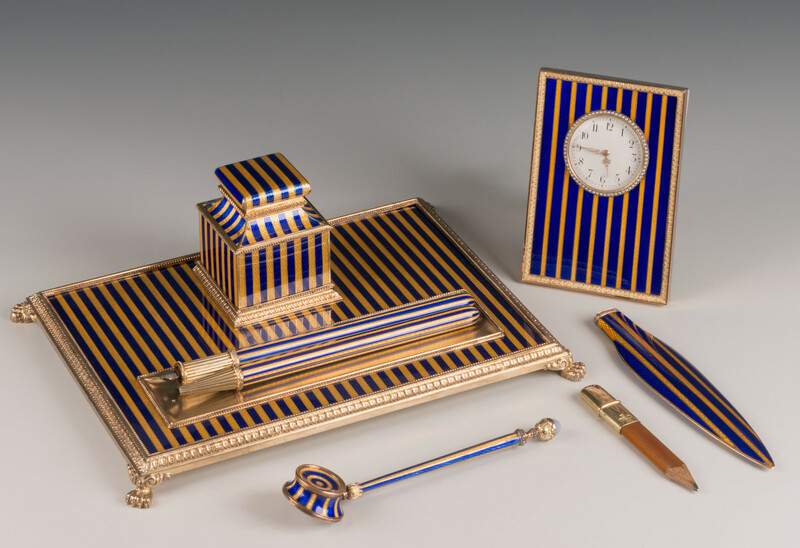 Works from the studio of Moscow’s “enamel painter” Feodor Rückert were often bought as diplomatic gifts. One such gift was a ladle that the Imperial Moscow Society for the Promotion of Horse Trotting gave to American industrialist C. K. G. Billings when his horse Lou Dillon won the Moscow Races. Faberge was commissioned to make the triptych in 1894 for the wedding of future emperor Nicholas II and Princess Alix Hessen-Darmstadt, who took the Orthodox name Alexandra Fyodorovna. 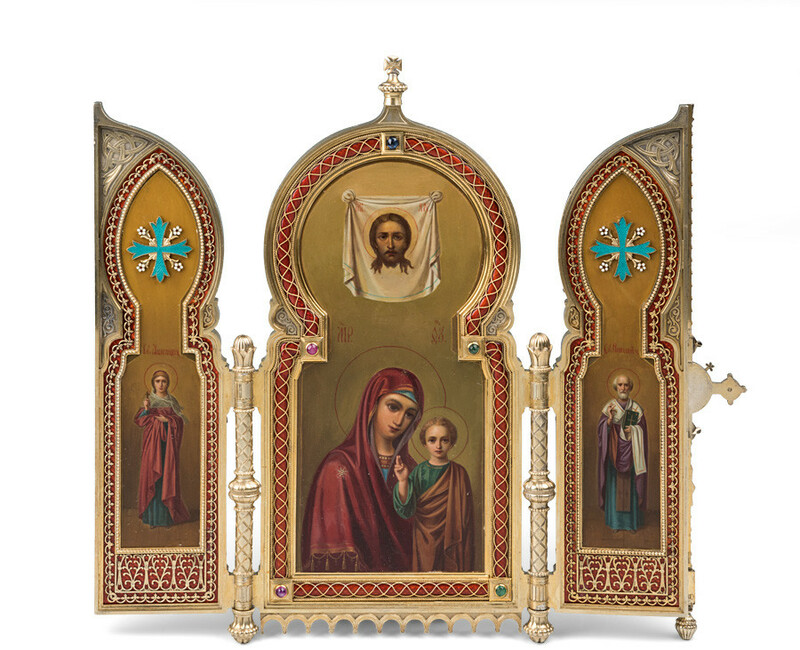 In the center is an image of the Kazan Mother of God icon, patroness of Russia, and to the sides are Saint Nicholas and Tsarina Alexandra (holy patrons Nicholas II and Alexandra Fyodorovna). 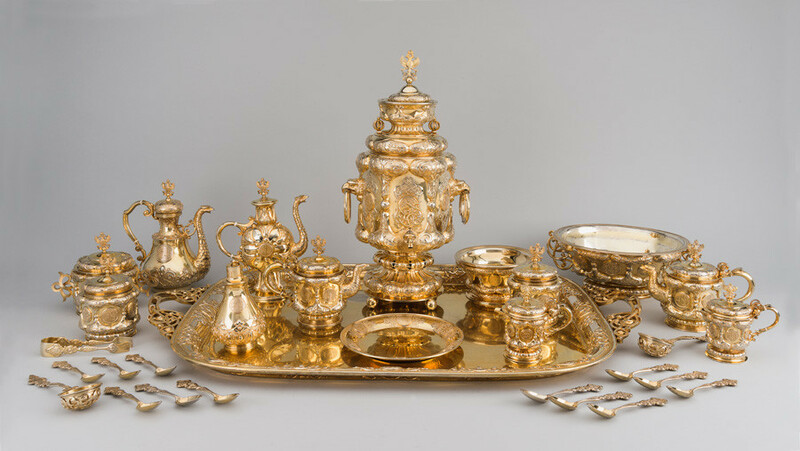 The tea and coffee service in “Russian style” was made in 1848 by Faberge’s competitor, the Ignaty Sazikov Company, to mark the occasion of the wedding of Nicholas I’s son, Grand Prince Konstantin Nikolaevich. The decoration includes elements of Byzantine aesthetics and an ancient Russian ornament, as well as an engraving of the prince’s initials. This was the first wedding service commissioned from the Russian jeweler. Before, such commissions were given to the English. If you are on your way to Russia, read our guide to 10 private museums not to miss in Moscow and St. Petersburg.